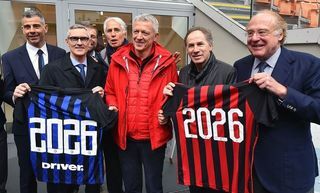 MILAN - Inter Academy and Inspiresport have today announced a three-year partnership to run between 2018 and 2021. 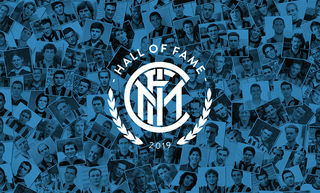 The deal will bring a new project to life that offers hundreds of youngsters from the UK the chance to enjoy a complete experience alongside the Nerazzurri colours. Inspiresport is the leading UK agency in the field of high-performance sports tours and it boasts partnerships with the school football associations in England, the Republic of Ireland, Northern Ireland and Scotland. 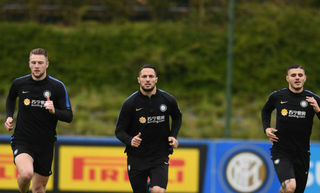 This innovative partnership is the first of its kind for Inter Academy and activity will take place in Milan, with specialised training sessions at the Suning Youth Development Centre in Memory of Giacinto Facchetti run by Inter Academy coaches. 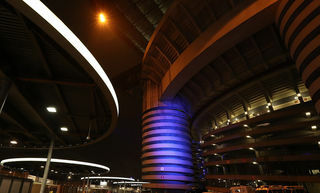 In addition, there will be friendly matches and Matchday Experiences at San Siro. An Inter Academy delegation will take part in a RoadShow Tour around some of the main British educational institutes to promote the project along with the values and culture of the club. The first English groups will arrive in Milan at the start of 2019. 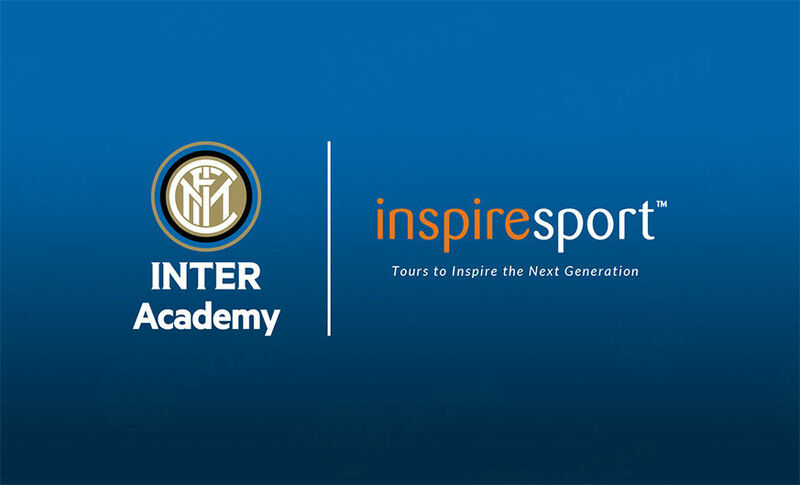 In the spirit of expansion worldwide, Inter Academy is looking to further consolidate its European presence.